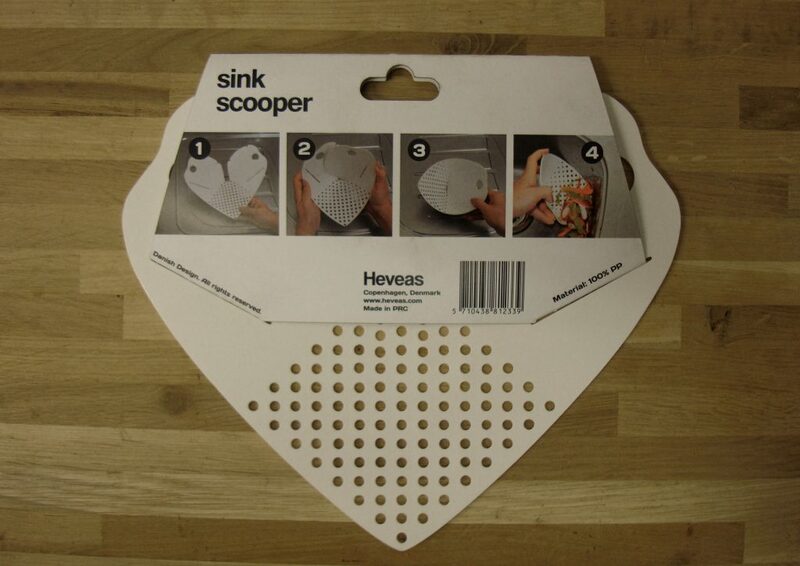 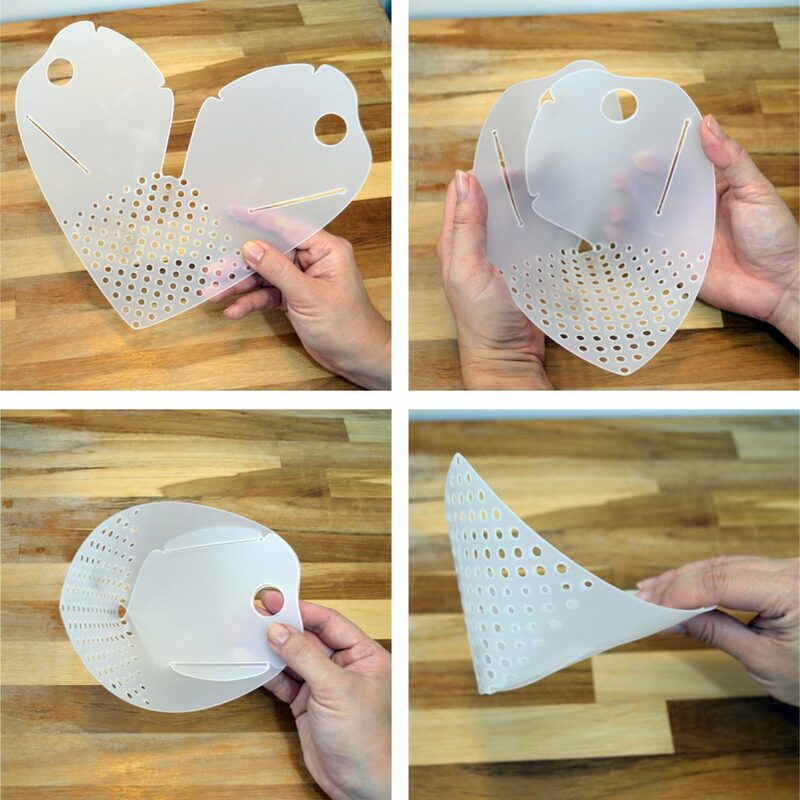 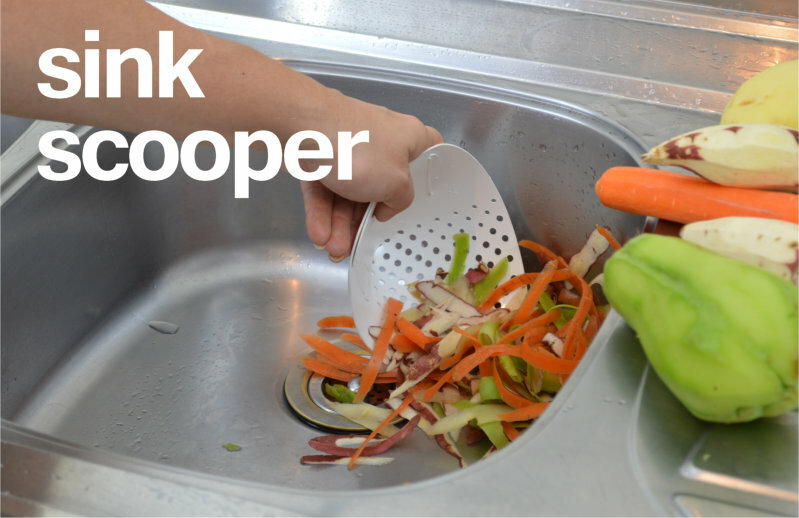 Keep your kitchen sink tidy with Sink Scooper. 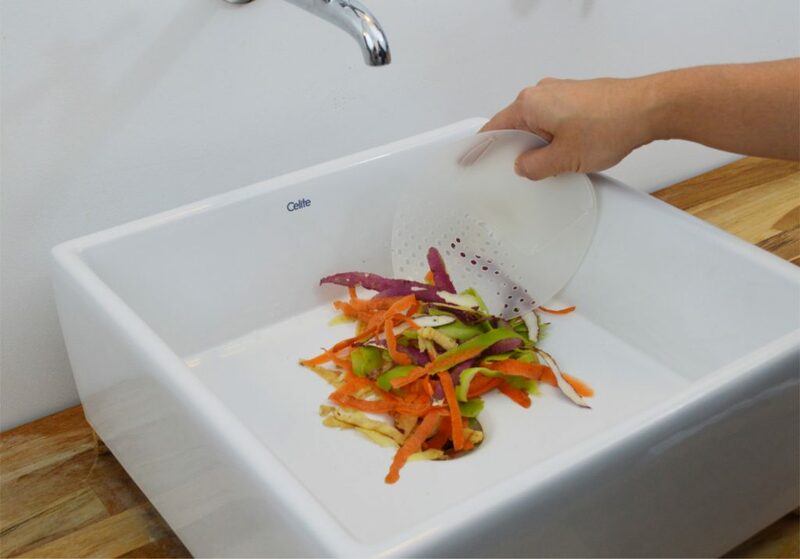 Flexible fun for any foodie – and it stores flat! 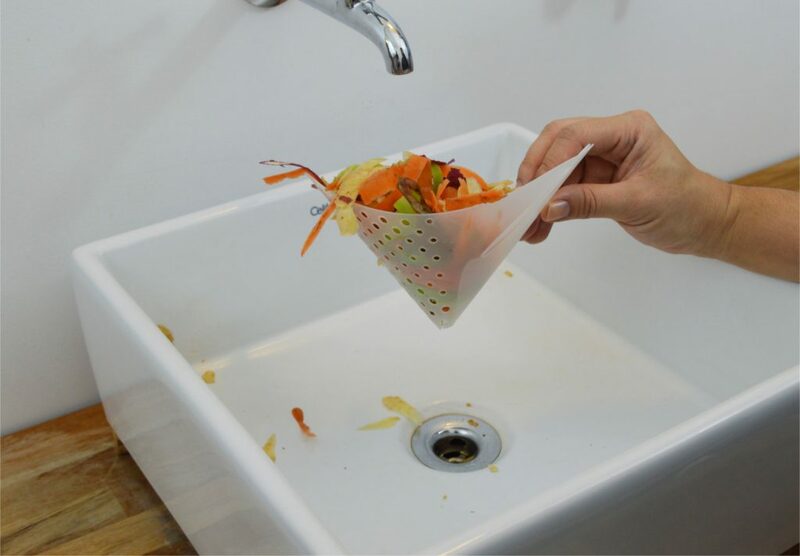 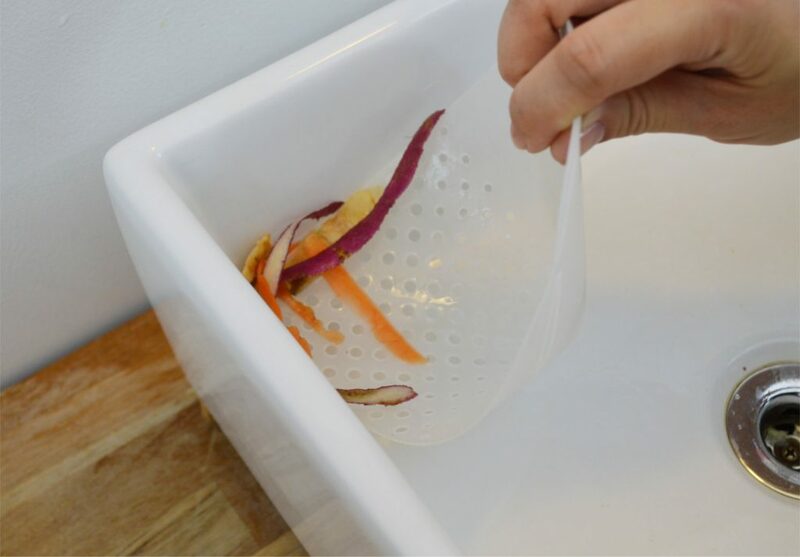 Sink Scooper’s uniquely flexible material makes it easy to reach into all corners to catch all the peels, skins and other leftovers stuck to the side of the sink. 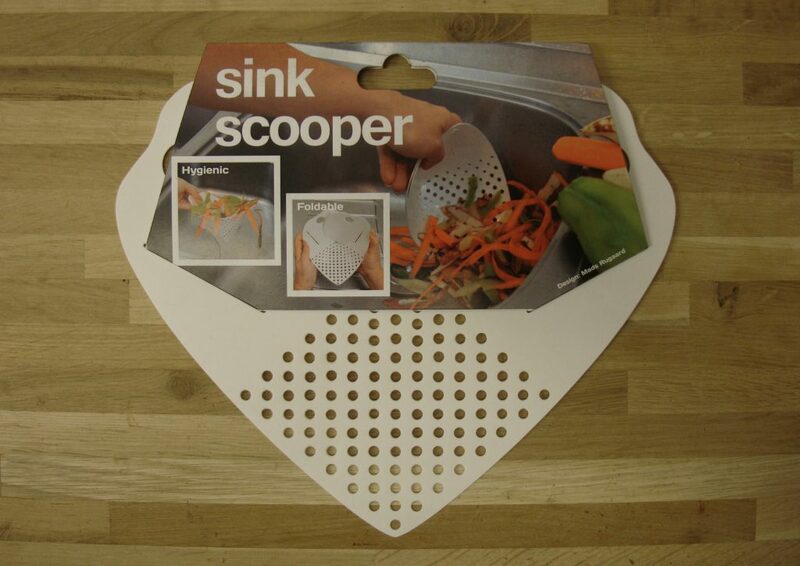 Sink Scooper is assembled in a split-second and provides a long-lasting kitchen experience.